Premium quality aluminium gangway; it is light and aesthetic. 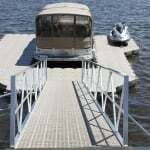 This gangway is designed like all our products to be maintenance free. 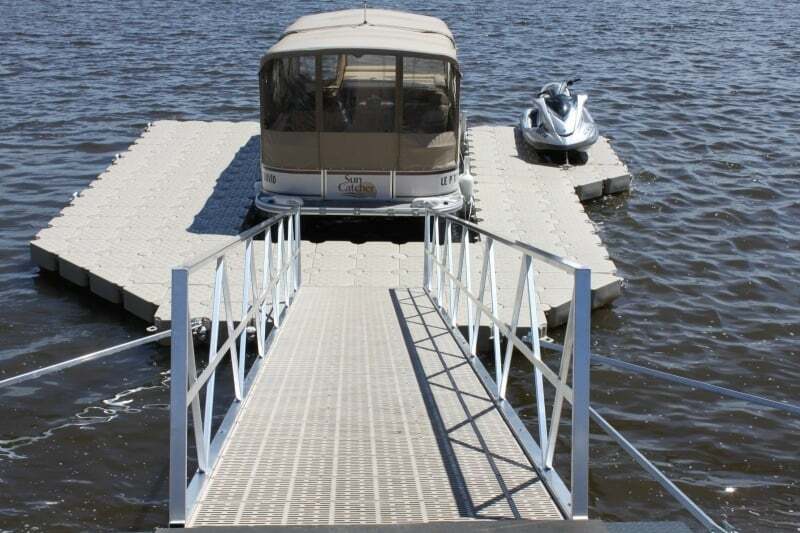 It is specially made to fit with premium quality plastic panels and matching standard colours of our docks. 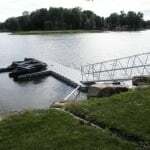 Candock also offers you a custom made manufacturing service if you can’t find a gangway meeting your specifications. 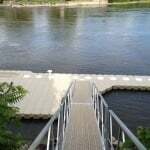 NOTE: All gangways of 16′ or more should be reinforced with either handrails or a gangway reinforcement. Do not hesitate to contact us on this matter. 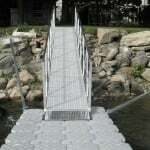 All of our gangways have engineering certification.